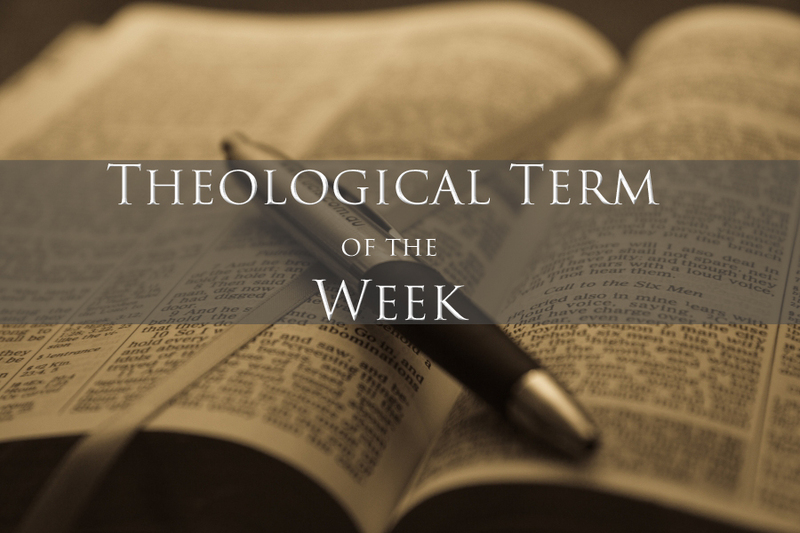 This week’s term: Protestantism – The group of churches that came out of Catholicism in protest to the heresies and spiritual crimes being committed in, and by, the Roman Catholic Church. These groups, without exception, still hold to the validity of a “Holy Catholic Church”. Catholicism, wishing to assert itself as the original church of Christ, along with Protestantism, seeks to persuade the world that all Christendom is either Catholic or Protestant. However, other groups, the chief of which are the Baptists, predate, and were never affiliated with Catholicism or Protestantism. Last week’s term: Catholicism – Catholic means universal Rome, which both aspired to, and claimed to be, a universal government, realizing to remain so they needed control over a universal church, conceived of, and implemented, the Roman Catholic Church.